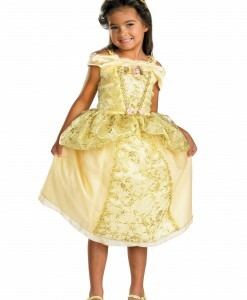 Deluxe Adult Chewbacca Costume | This deluxe adult Chewbacca costume is a deluxe adult Star Wars costume. 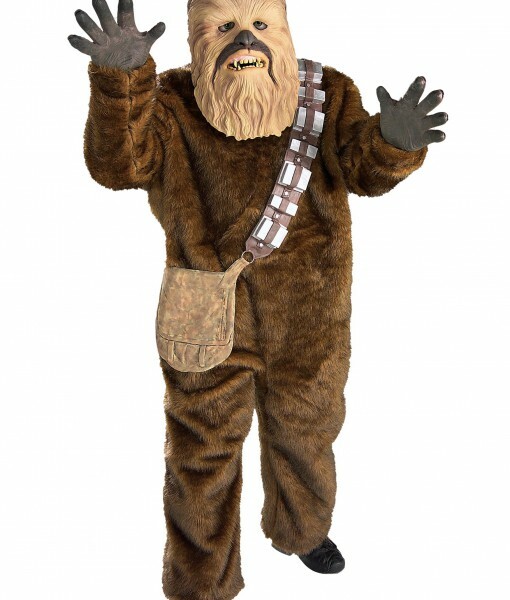 This men’s Chewbacca Halloween costume comes in standard and x-large sizes. If you were to make a list of the best co-pilots in all of the galaxy at the top of the list you’ll see the name Chewbacca. 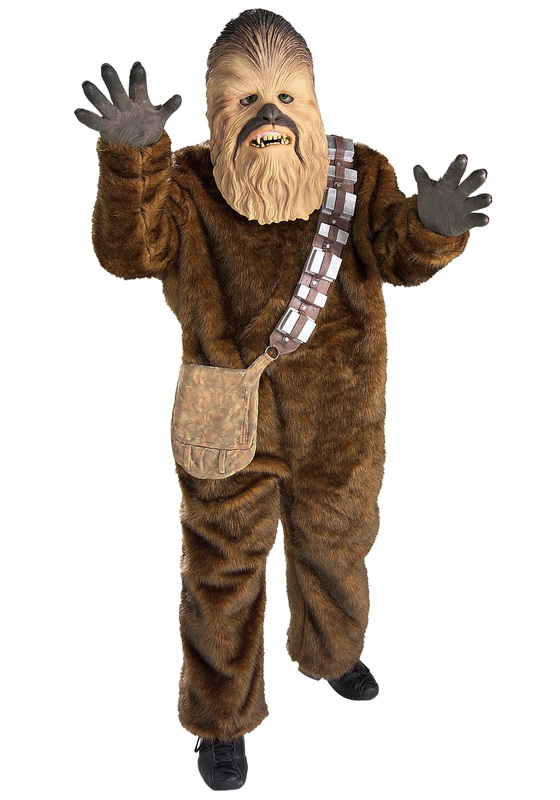 This Wookie has gone on many adventures with his good buddy Han Solo but none was greater when he, Han, Luke, and Leia took on the evil Empire and won. 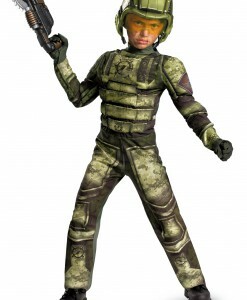 Now you can become the legendary Wookie in this awesome Star Wars costume.